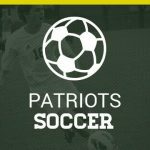 Multiple Teams · Feb 16 Boys Soccer Season Comes to an End, Future is Bright! Patriot Nation! 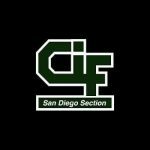 The boys soccer CIF quarter-finals match against Sage Creek HS has CHANGED. 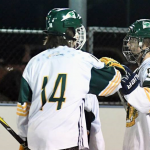 The game will be tonight February 15 6:00pm at Carlsbad HS. Come and cheer on the boys. Game is free of charge. Go Patriots! 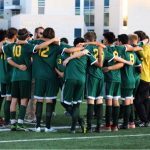 Boys Junior Varsity Soccer, Boys Varsity Soccer · Feb 14 Boys Soccer Advances to CIF Quarter-Finals!